This Innovative startup formed by a group of young dynamic Core team from the field of Sales, Operations, Training & Product Quality, Who really wants to exhibit Potential innovative views in different technical field. And also we realised that education alone does not filled the space of technical requirement of the industry. So Vibinyo plays a role to bridge the gap between knowledge & how to apply in work. 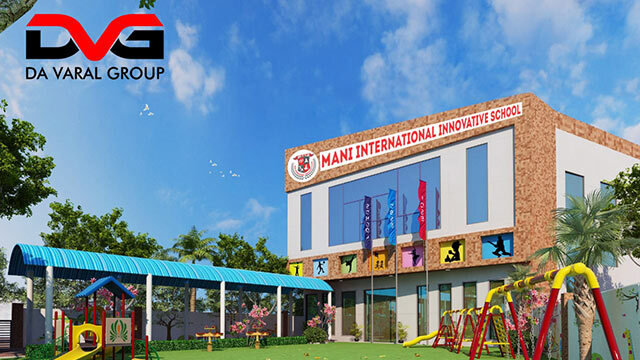 Vibinyo initiated our first state of art skill development center in Chennai, at Valasravakkam.This center immensely has been nurtured in-order to impart value added training to young aspirants who really wants to enrich their future carrier with our skilled expertise trainers who flourished in different fields.